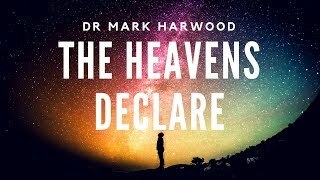 Mark Harwood completed his tertiary education at the University of Sydney where he received B.Sc., B.E. (Hons) and Ph.D. degrees. His postgraduate studies were focused on radiotelescopes and computer techniques for antenna design and measurement. Mark played a key role in the development of Australia’s national satellite system. He has now retired from the aerospace industry where he was General Manager, Strategy and Planning for the Optus satellite business. 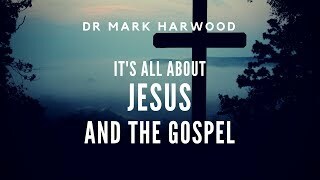 During his university years, Mark was something of a ‘closet Christian’ because he could not understand the basis of his faith. He assumed that God must have created through the processes of evolution but that idea provided no meaningful basis for Christ’s sacrificial death on the cross. 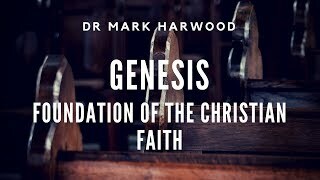 But when he was confronted on the historical truth of the creation account in Genesis he realised that those opening chapters were actually true. Then God’s plan of redemption finally made sense. 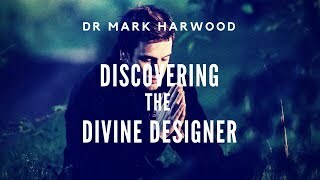 Dr Harwood is now employed by CMI as a speaker and scientist and he has oversight of the speaker development program for the Australian and Singaporean ministries. 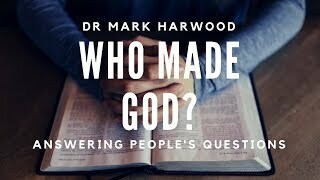 Today, he speaks passionately, both in Australia and internationally, about the scientific credibility and the Gospel relevance of the Genesis account of creation. 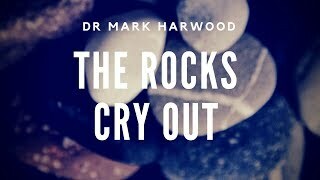 See also Dr Harwood’s interview in the Creation magazine: ‘What goes up …’: An interview with satellite specialist Dr Mark Harwood, B.Sc., B.E. (Hons. ), Ph.D.
Is there scientific proof of the existence of God?